100% ORGANIC Mint Lip Balm. 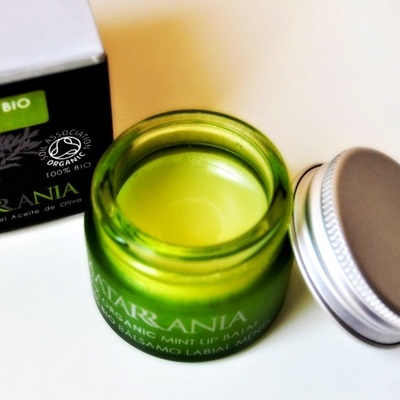 A 100% Organic Mint Lip Balm that protects and repairs lips with a refreshing, intense mint sensation. It gives a natural gloss effect. Comes in a handy and cute little jar. Use: Apply a small amount whenever you need it. 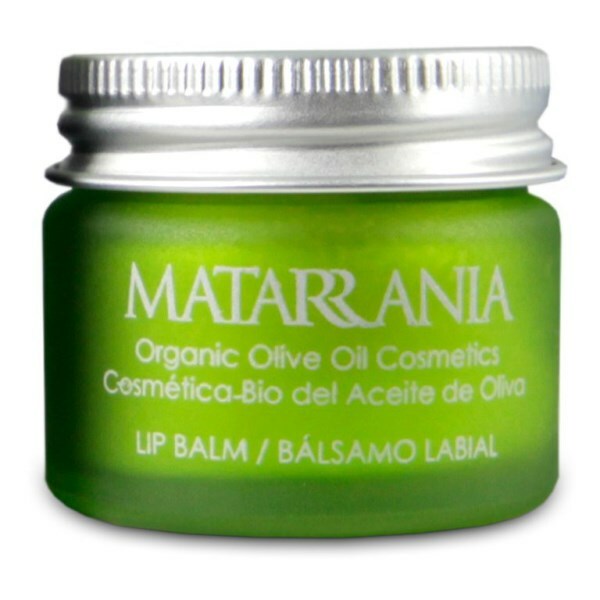 Ingredients: INCI: Olea europaea (Olive) Fruit Oil*, Helianthus annuus (Sunflower) Seed Oil*, Prunus amygdalus dulcis (Almond) Oil*, Cocos nucifera (Coconut) Oil*, Cera alba (Beeswax)*, Mentha piperita (Peppermint) Oil*. * – from organic farming (100% ingredients) Contains: Limonene. Natural constituents of essential oils listed. 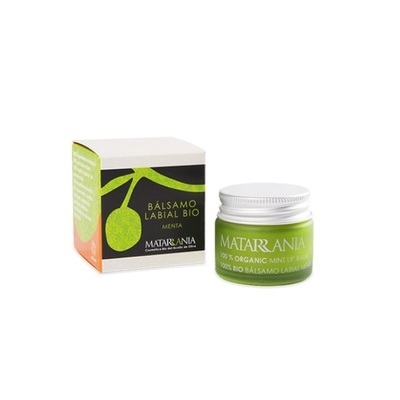 Ingredients: INCI: Olea europaea (Olive) Fruit Oil*, Helianthus annuus (Sunflower) Seed Oil*, Prunus amygdalus dulcis (Almond) Oil*, Cocos nucifera (Coconut) Oil*, Cera alba (Beeswax)*, Mentha piperita (Peppermint) Oil*. Contains: Limonene. Natural constituents of essential oils listed.